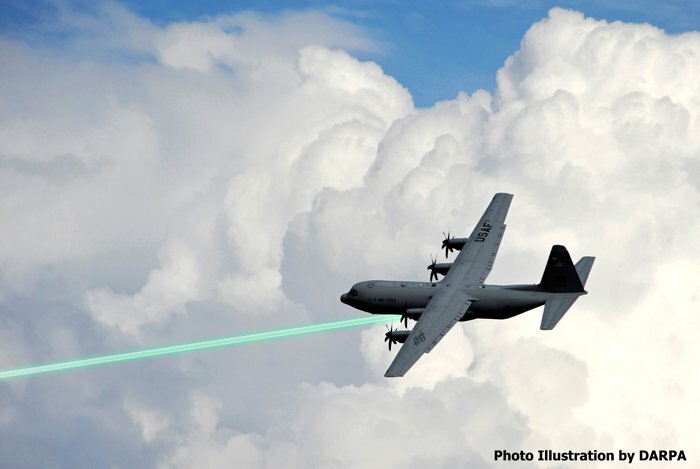 More than a year since news broke that Air Force Special Operations Command planned to install and test lasers on its fabulously lethal AC-130 gunships, the plan now is to get its top unfunded requirement tested within a year. Lt. Gen. Brad Webb, head of AFSOC, told me that was now the plan. General Atomics and other companies have been spending their own research and development (IRAD) money on the capability, as we reported in late 2015. AFSOC is eager to run tests so it can determine whether the laser is effective and to demonstrate to possible skeptics that it works. “Can we control the beam accurately? There’s enough scar tissue that exists from programs in the past that we should show this can be done,” he said, referring to the late and largely unlamented Airborne Laser, which was enormously over-budget and late and eventually determined to be unfeasible for military use. Webb said AFSOC hasn’t “decided where the laser would go.” The tests will help determine that, as well as which mix of weapons is most effective. His predecessor, Lt. Gen. Bradley Heithold, said the laser would probably go on the left side of the plane.